Enjoy some free donuts with this Samsung Canada offer! Get a FREE $10 Tim Hortons digital gift card when you use Samsung Pay 5 times before March 17 2019! Just open the Samsung Pay app and register via the promotion page. 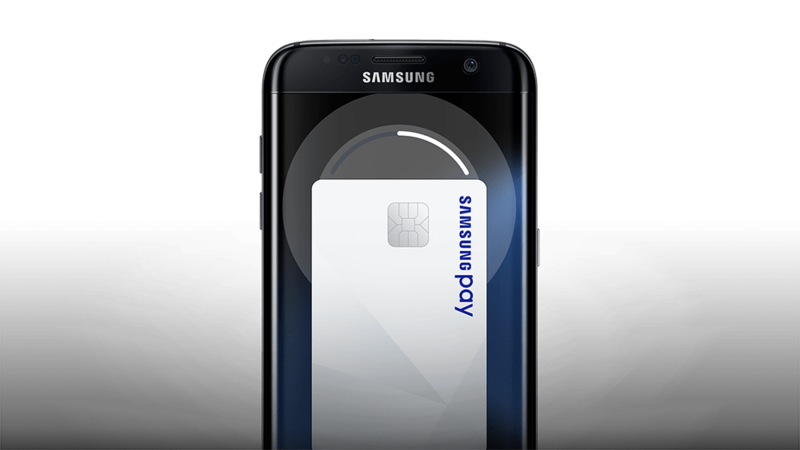 Then use Samsung Pay five times and you’ll be able to claim your $10.00 Digital Tim Card. With Samsung Pay, making everyday purchases is fast, more secure, and convenient. Swipe up from the home button for a simple way to access your favourite cards. Authenticate purchases with your PIN, iris, or fingerprint.3 Use your card at most merchant terminals where you can tap, scan or swipe a payment card.1 Samsung Pay – discover a new way to pay. Select debit, credit and loyalty cards give you access to use Samsung Pay almost anywhere including applicable RBC, Tangerine, Simplii, CIBC, Scotiabank, ATB, or Amex card.